Sometimes even with all that we have come to know about the law of attraction it can still be hard for us to accept that we are naturally worthy of good things. That abundance is supposed to be our natural state. Bob Proctor is one of the most sought-after leaders in professional coaching and business seminars, and was one of the featured Teachers in The Secret below. He has taught thousands of people worldwide on how to shift their consciousness in order to create fulfilling relationships, successful careers and financial stability. Let Bob walk you through this wonderful meditation that will open you to the happiness, love and abundance you deserve. 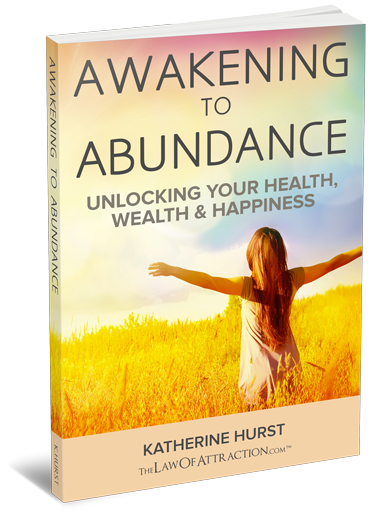 One of Bob’s co-teachers from The Secret Joe Vitale has teamed up with our friend Katherine Hurst to share one of their eBooks, Awakening to Abundance below. Katherine runs the world’s largest Law of Attraction community, and she’s constantly in touch with its members, helping them to figure out the best ways to manifest their intentions. – Define what abundance really means to you. – Learn how to maintain an abundant mindset at all times. – Recognize the value of community in attracting abundance. I can’t stress enough how surprised I was with the insights I got out of this one-afternoon-read. Find out for yourself, and let us know what’s your biggest take-away after reading Awakening to Abundance: Unlocking Your Health, Wealth & Happiness. 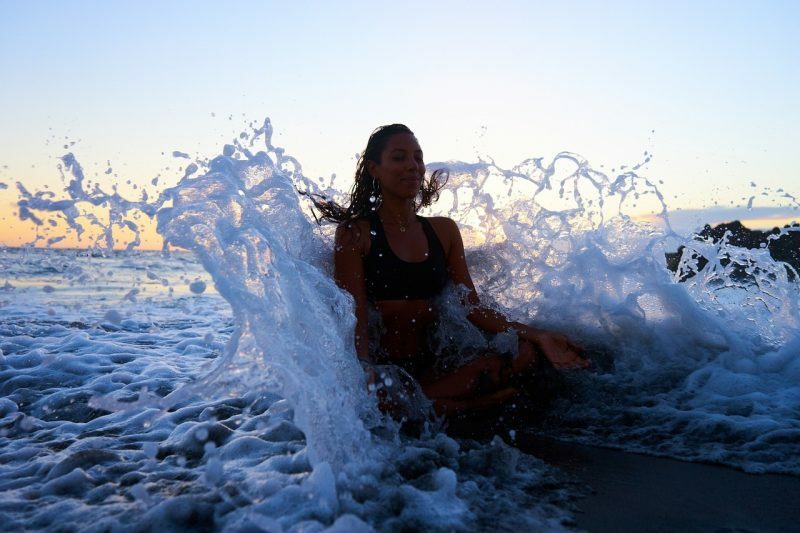 Excellent… I’m going to practice staying in the Positive flow of Well Being more!! I’ve post d Affirmations around my house!! I’ve given out the I promise myself print out from the secret to 100’s Of students & people I Encounter! I believe just need to focus on the positive more!